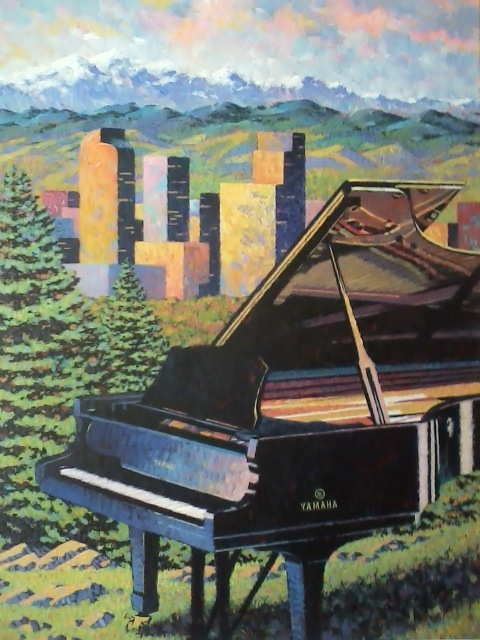 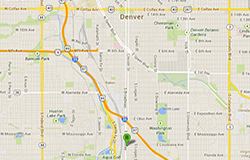 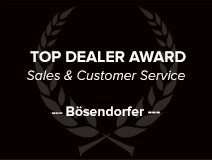 "Denver's Home of Yamaha, Bösendorfer, and the world's finest names in the art of piano making." 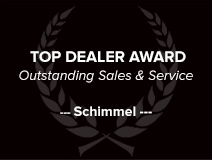 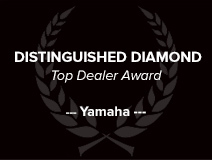 Located in the Onofrio Building, the management and staff of Classic Pianos is part of the Award-winning Classic Pianos family of fine stores, named by Yamaha Corporation of America as its Dealer of the Year "In Recognition of Superior Sales & Marketing." 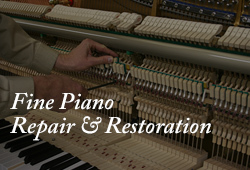 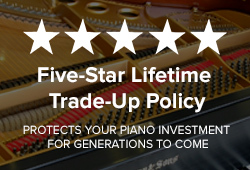 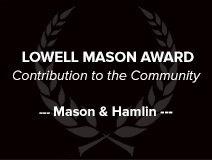 Schimmel, Estonia, Restored Steinways, Hailun, Young Chang, and many other famous makes.